If you like pompous atmospheres, molecular cuisine or teeny-tiny dishes, you’ve been astray. However, if you like places with a strong personality, full of life and flavours, you’re in the right place. 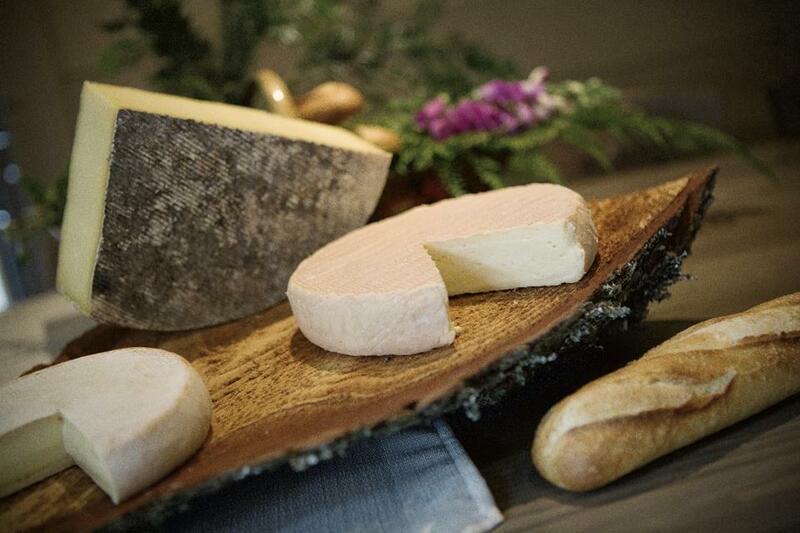 Le Diamant is a pure local product, cultivating its roots with taste and delight. But don’t be mistaken, this restaurant is anything but mundane, simplistic or conventional. Here, in the dining room and in the kitchen, we combine simplicity and subtlety, inventiveness and seasonality, to the delight of hearty eaters.le plus grand plaisir des bons vivants. Here, authenticity is not synonymous with approximation. Easy solutions and amateurism do not feature on the shopping list. After all this time, we have taken the time to measure out the ingredients to make the recipes: in the kitchen, a energetic team and a slightly eccentric chef are there to spice things up; in the dining room, a delectable and sociable team, who will instantly make you feel at home with their appetizers. And, of course, the indispensable artisans, local livestock farmers and growers, whose products and 100%-genuine expertise contribute to the beautiful nature and the feeling of wanting to come back to this restaurant, which has a quite a personality. The secret of its success?Le Diamant its above all a gourmet, sincere, and human adventure, full of smiles. Enjoy to your heart’s content. After stepping into the shoes of his predecessors, the chef chose to make his mark along the pathway leading to the Les Vallées Hotel and to his culinary Diamond, his restaurant. A path that all epicureans, those who love beautiful journeys and stories, will not fail to recognise as a unique, timeless and captivating step. So, is it the land that honours the cuisine, or the other way round? Here, we work with local, seasonal, extra-fresh produce, in line with the “locavore” movement and we opt for local distribution networks. Not because we want to jump on the bandwagon. No. Due to high standards and atavism. Why go elsewhere, when everything is within easy reach? 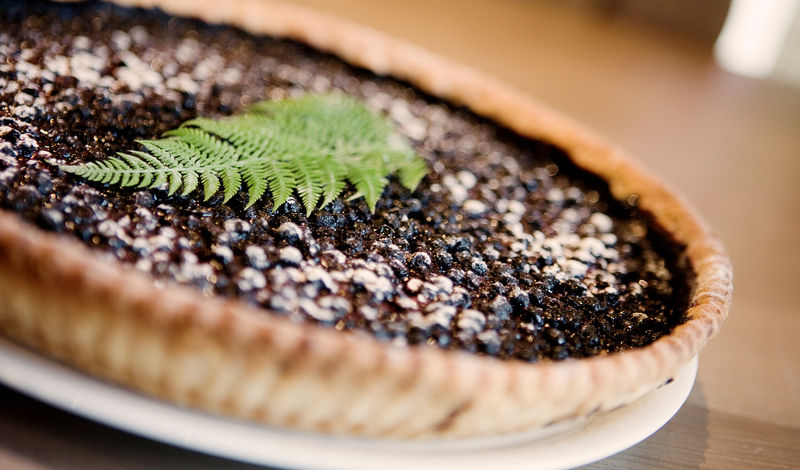 Why not enhance local produce, from nearby? 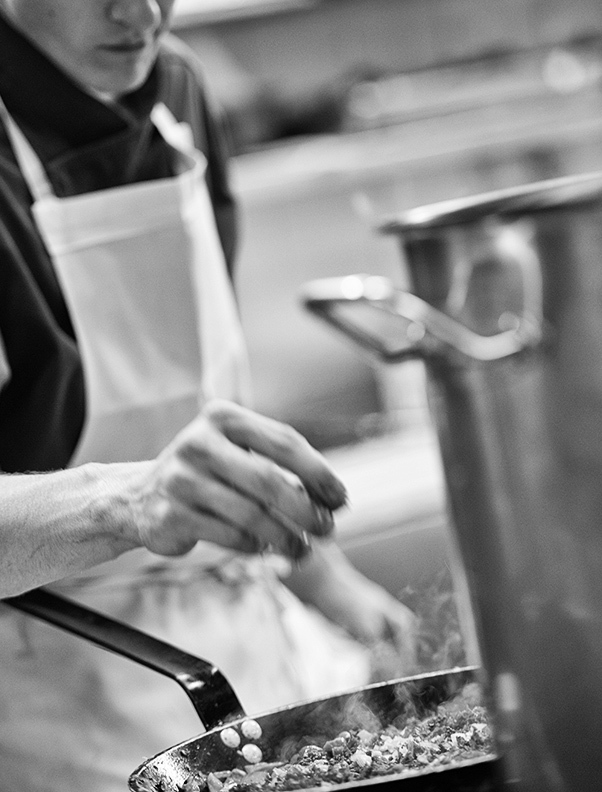 Choosing the products by picking them up yourself, everyday, is the basis of being a chef. Summer or winter,classic or bold? Throughout the seasons, the restaurant and its menu blend into the outdoor décor and even splits in two in winter. Le Diamant keeps its menu and its signature “bistronomique” and gastronomic dishes, while the Table Fromagère offers - in a separate room - exclusive cheese-based specialities: tartiflette, munstiflette, raclette, fondues, mountain dishes. Invigorating and convivial meals, in perfect harmony with the spirit of the place and the winter weather. The perfect recipe to complete a day of activities and discovery in Bresse Hohneck. So, whatever you fancy, the spirit of sharing and the pleasures of eating are on the menu. It owes its name to its hexagonal shape and its large bay windows overlooking a wooded park of 4000 m². Guests will enjoy from their table the beauty of the protected natural surroundings, at the pace of passing time. In harmony with the menu’s delicacies, according to the season. 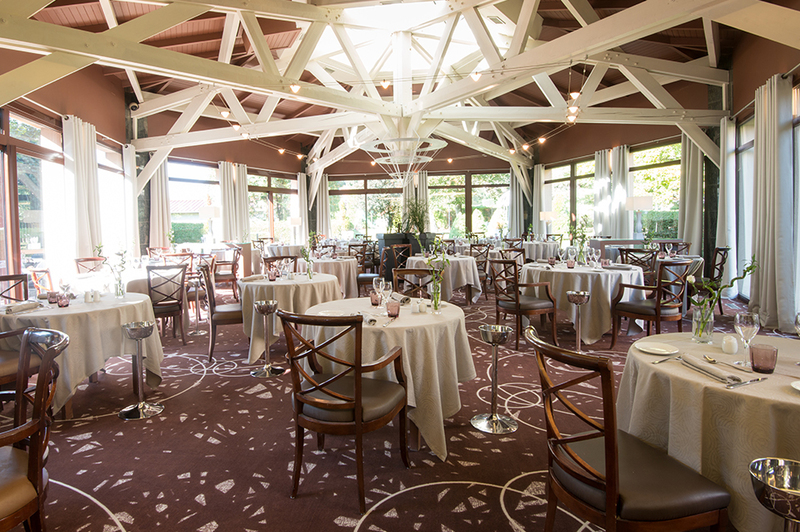 The restaurant has a large summer terrace, situated in the heart of the park. This is where, cut off from the world, our guests can recharge their batteries and enjoy the menu and set menus in a place renovated in 2017. Because a feast for the eyes makes a meal that much more enjoyable.